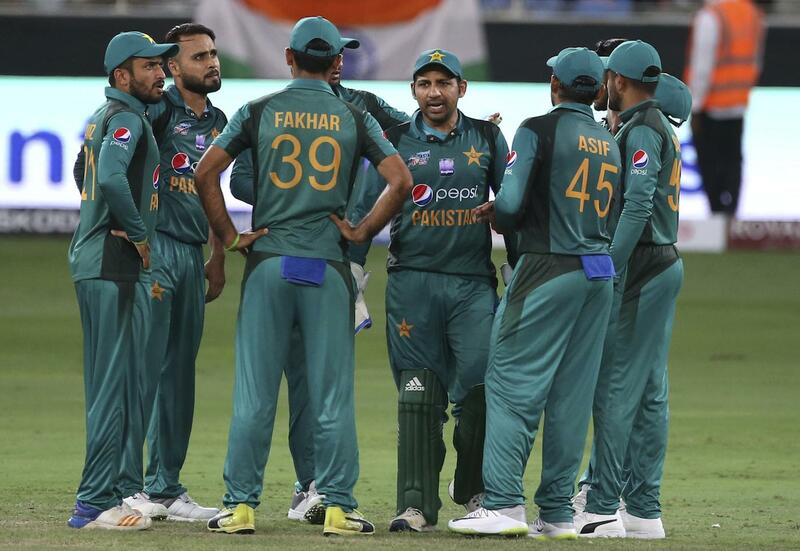 A respected member of our forums looks at Pakistan's 2019 World Cup squad ahead of the team's departure to England. 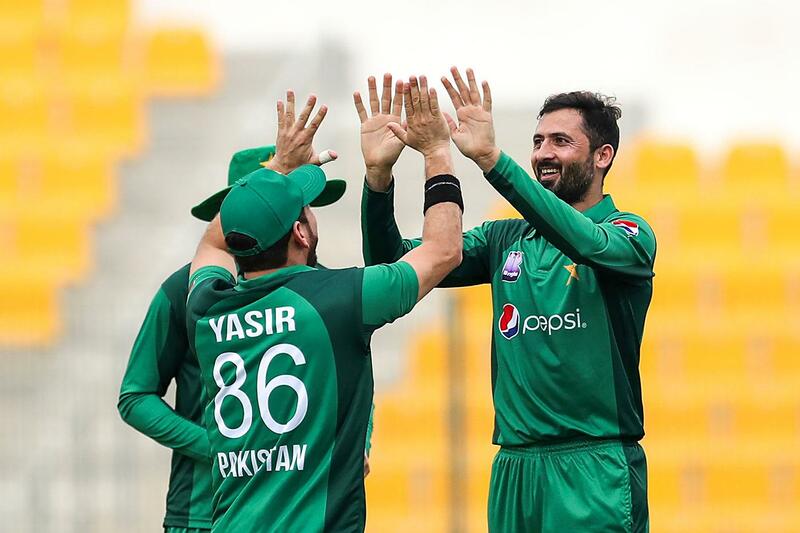 A member of PakPassion looks at the different T20 cricket leagues that have developed over the past few years and the effect they have had on cricket as a whole. Rotation is one of the many commonly used cricketing terms. But what is it exactly? Rotation is one of the many commonly used cricketing terms. But what is it exactly? A member of PakPassion breaks it down. 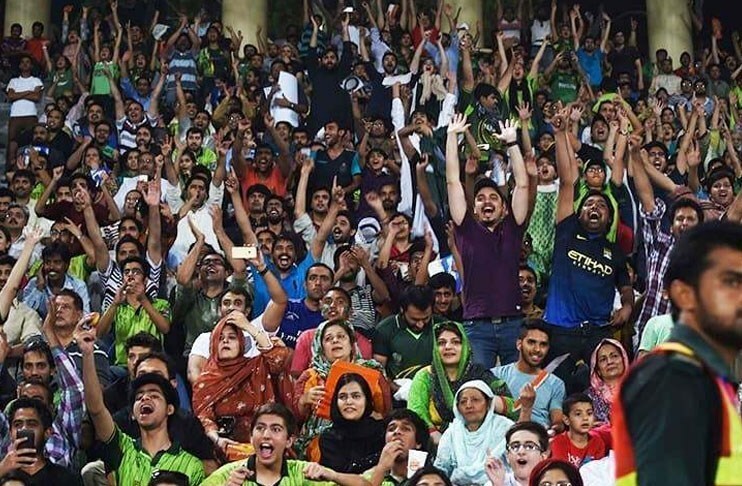 7 Days of exhilirating cricket, as experienced by a passionate fan are encapsulated in this write-up of the recently concluded 2019 edition of the Pakistan Super League (PSL). 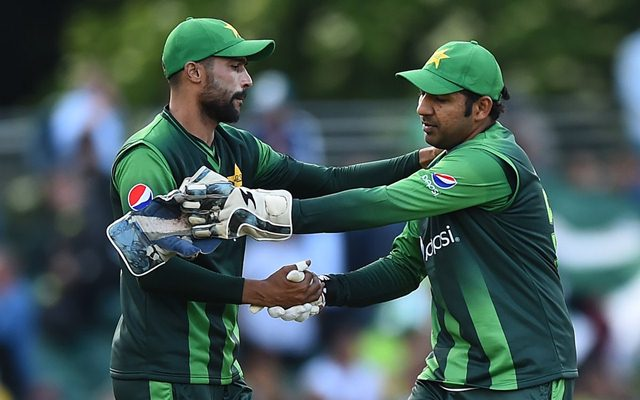 PSL 2019 review: What did the PSL teams do well, and where did they fall short? 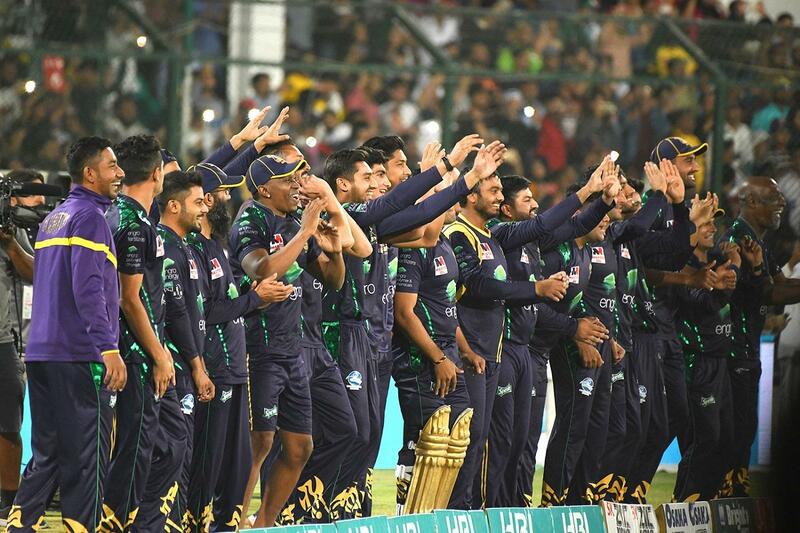 After 32 days of action-packed cricket, the PSL ended in the City of Lights with the Quetta Gladiators triumphing over the Peshawar Zalmi. 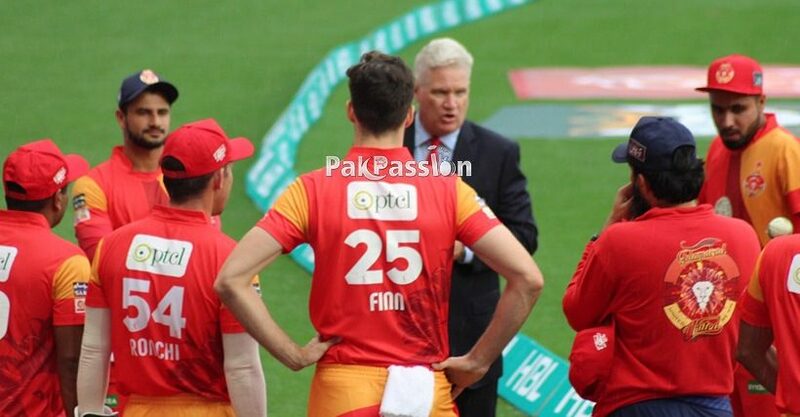 Despite Islamabad United’s two PSL titles, the Gladiators have been the most consistent team in the short history of the PSL. 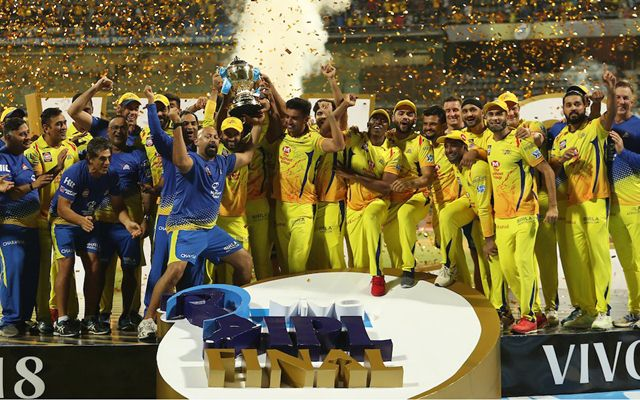 As we recap the PSL 4 it is a great time to recognize the reasons behind their success, while more prominent franchises continue to underachieve. 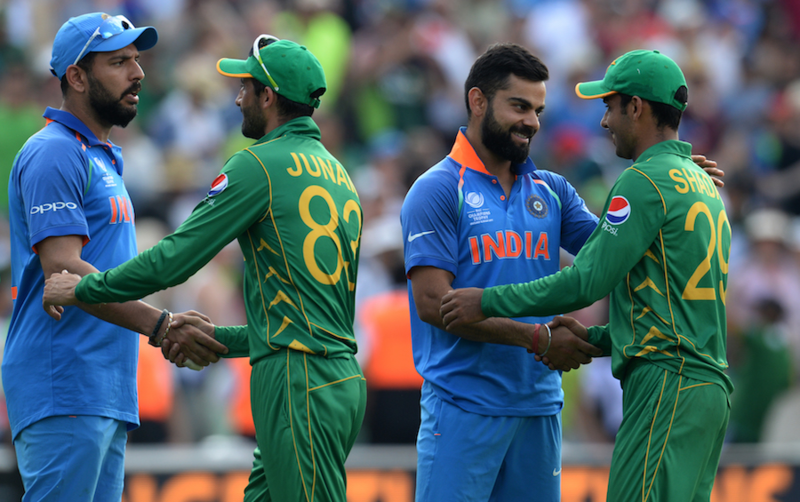 A member of the PakPassion forums writes about what it takes to build a top-class international team. 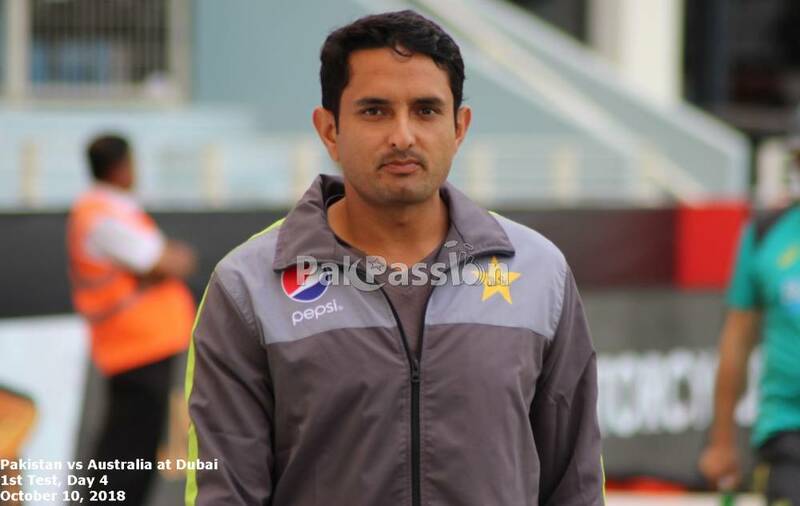 PakPassion's Saj discusses the squads chosen for the 4th edition of the PSL and highlights the strengths and weaknesses of each of the 6 sides, and explains why he feels Islamabad United have given themselves the best chance to claim yet another victory in Pakistan's premier Twenty20 tournament. 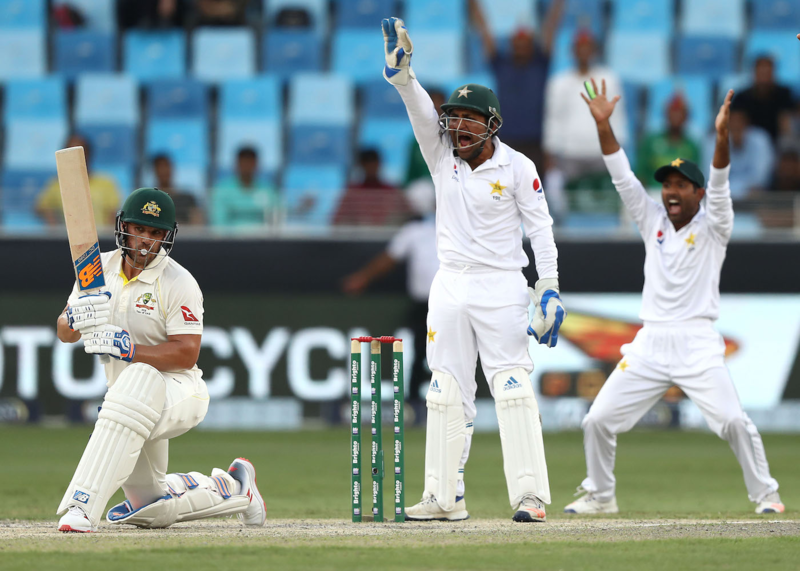 A respected member of our forums previews Pakistan's upcoming Test series against an experienced New Zealand side.